Mr. Ernest Gene Avin, 60, husband of Sue Ann Butler Avin, died Thursday, August 23, 2018, at his residence. Funeral services will be 4:00 P.M., Sunday, August 26, 2018, at Carolina Funeral Home Chapel, Scranton, with burial to follow at the Avin Family Cemetery, Pamplico. The family will receive friends from 6:00 – 8:00 P.M., Saturday, August 25, 2018, at Carolina Funeral Home. Mr. Avin was born February 11, 1958, in Florence County, a son of the late Ralph Eugene Avin and Jacquelyn Bostick Avin. He was a graduate of Hannah-Pamplico High School and received his Bachelor's Degree in Business Administration from Francis Marion University. Mr. Avin was a retired Lieutenant with Florence County EMS and was an Engineer with Hannah-Salem-Friendfield Fire Department. 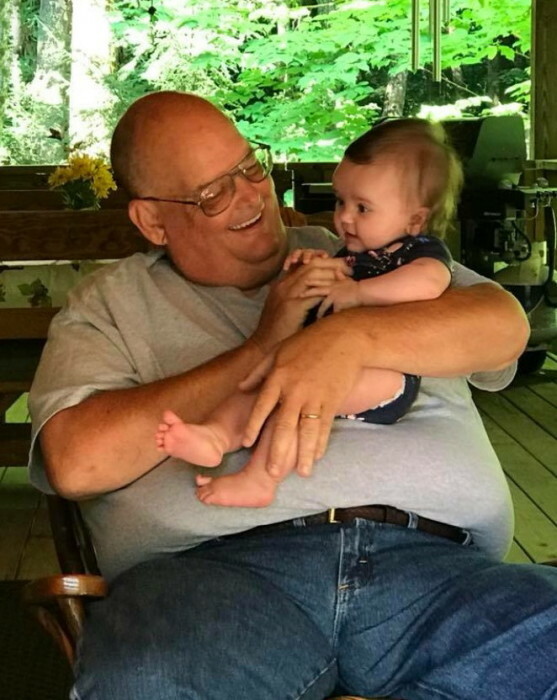 He was a member of Pamplico First Baptist Church and an avid woodworker, but his greatest love was his granddaughter, Lily. Surviving besides his wife, Sue Ann Butler Avin of Pamplico; are son, Billy (Taylor) Avin of Florence; granddaughter, Lily Avin; daughter-in-law, Jessica Weaver Avin; sisters, Gloria (Edsell) Mishoe of Socastee and Lynne (Donny) Huggins of Pamplico; and nephews, Brian Mishoe and Lee Huggins. Mr. Avin was preceded in death by a daughter, Emily Elizabeth Avin. Memorials may be made to Low Country Firefighters Support Team, Step Up & Step Out Program, 132 Charpia Avenue, Summerville, SC 29483.